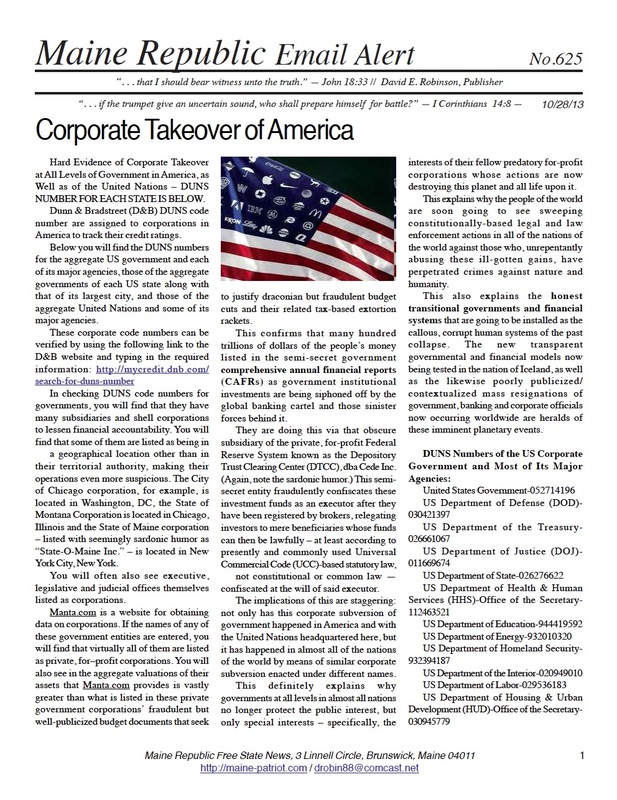 Corporate Takeover of America | Scanned Retina – A Resource for the People! ← BREACH! Politically assassinate your elected officials! Remove them from public office forever! 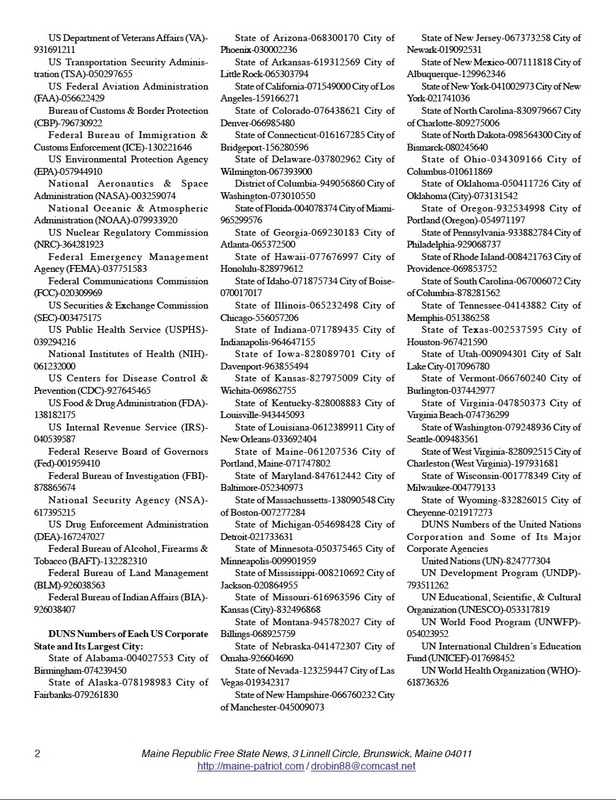 Download, print and distribute locally. We the people are the media.